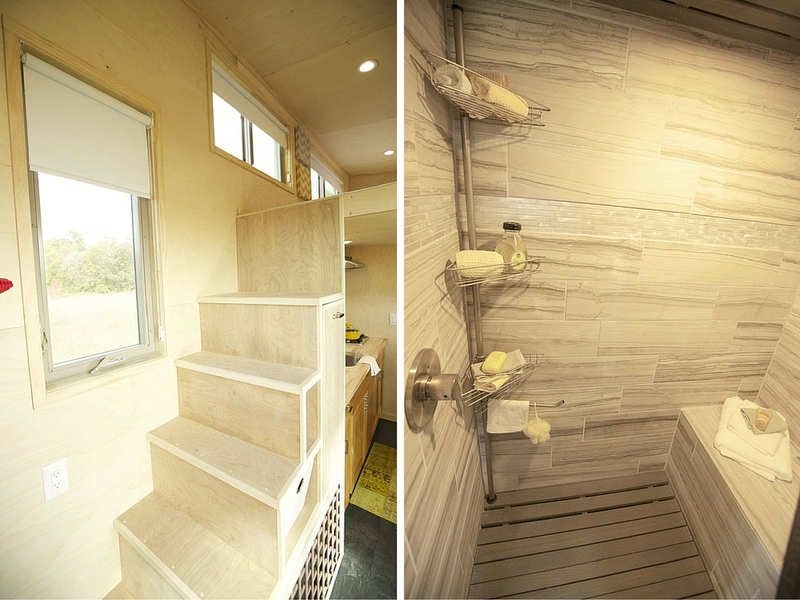 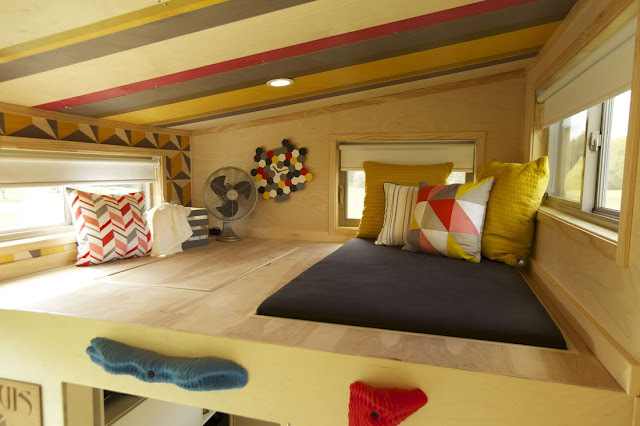 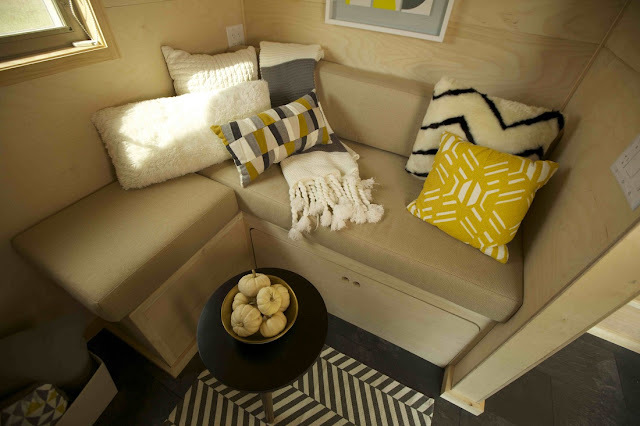 Named the Z Huis, this 204 sq ft tiny house on wheels certainly has a unique look. 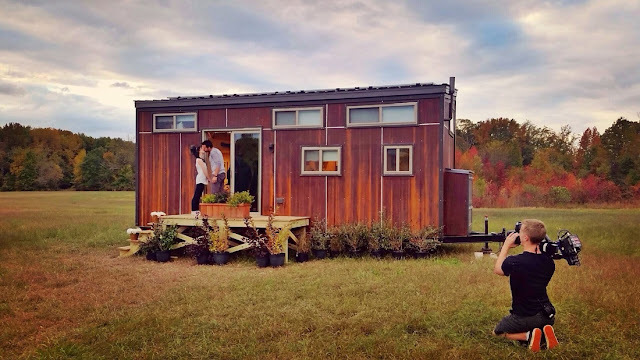 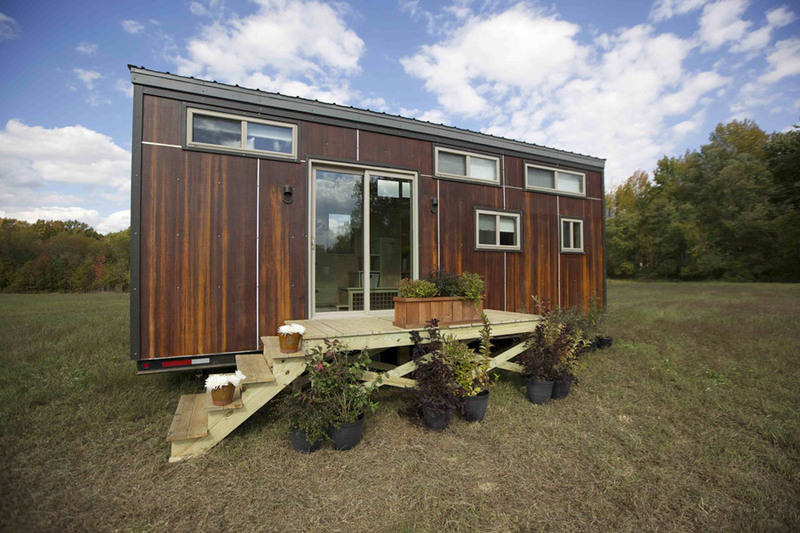 The home was designed by Wishbone Tiny Homes of Asheville, North Carolina. 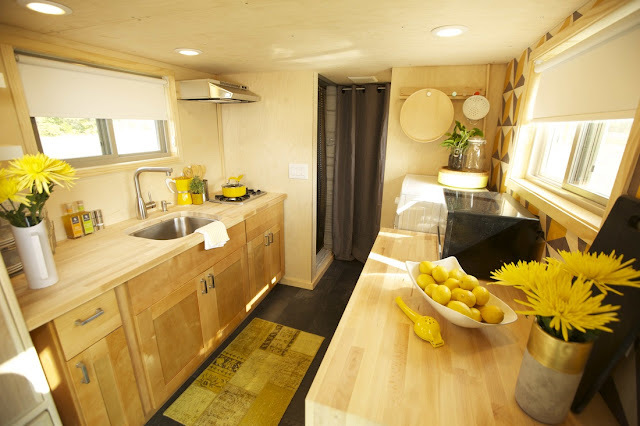 It was also featured on the popular show, Tiny House Nation. The home was built on a 24’ RV platform. Its features include a sunken living room space, a dog crate hidden under the stairs, and off-grid capabilities. 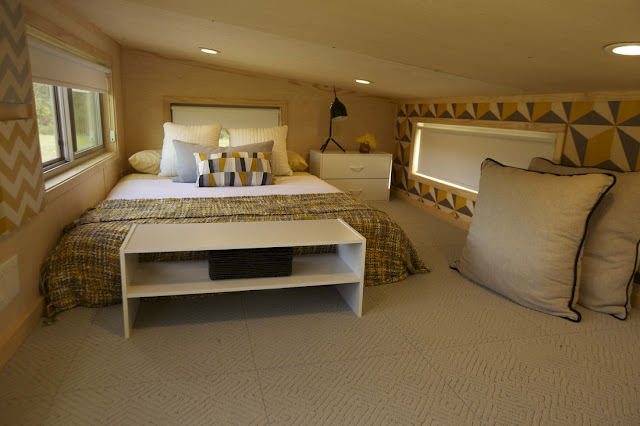 In addition to a full kitchen, bathroom, living room, and two lofts, the home also has a roof-mounted solar array to generate its own power. 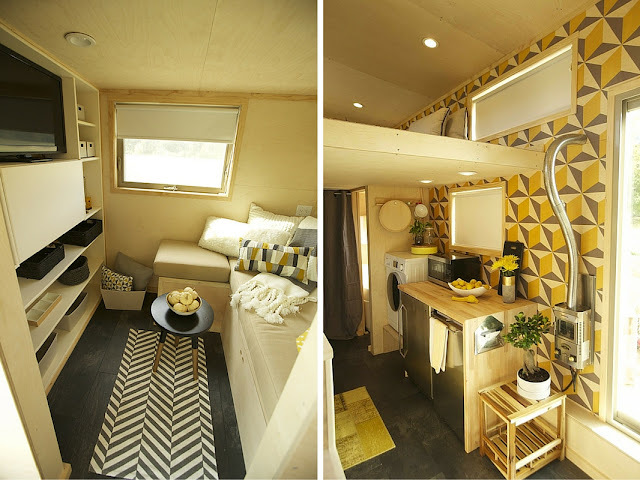 You can buy your own model of the Z Huis from Wishbone for $65,000 to $75,000, depending on options.